Fox News is reporting that Israel has withdrawn ground troops out of Gaza as a new 72-hour cease-fire takes effect today. This as Palestinian apologists on America media are called to task and a simple explanation of the conflict goes viral. 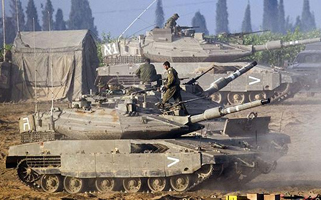 The Times of Israel reported that a barrage of rockets were fired from Gaza minutes before the cease-fire was due to take effect. The paper also reported that Israeli’s Iron Dome missile defense system intercepted two rockets over central Israel, while two other rockets fell into open areas in southern Israel near the Gaza border, causing no damage or injuries. In Gaza City, where streets had been deserted during the war, traffic picked up and shops started opening doors. Israeli military spokesman Lt. Col. Peter said Israel withdrew all its remaining forces from Gaza on Tuesday after troops neutralized cross-border tunnels that were built for Islamic militant attacks inside Israel. 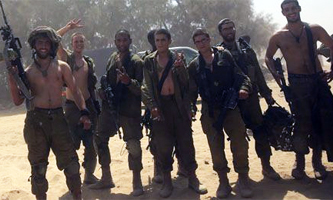 “Overnight, we completed the destruction of 32 tunnels in the Gaza Strip,” Lerner said. “They were part of a strategic Hamas plan to carry out attacks against southern Israel. Israel launched its ground offensive in Gaza on July 17, nine days after launching airstrikes on Hamas militants and weapons caches. 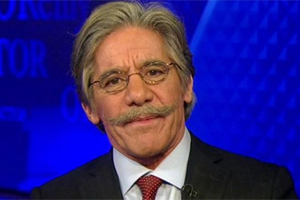 Talk-show host Geraldo Rivera says that there is no way Israel is winning the battle for world opinion. But Israel is trying to win the battle for survival, while surrounded by enemies. Might that not be more important? 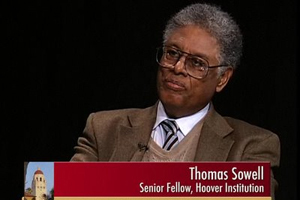 Click here for more from Thomas Sowell at World Net Daily. Finally, while the Middle East conflict is framed as one of the most complex problems in the world, in reality, it’s very simple. Israelis want to live in peace and are willing to accept a neighboring Palestinian state. And most Palestinians do not want Israel to exist. 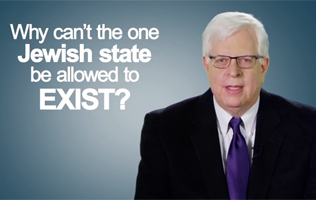 As Dennis Prager explains below, this is really all you need to know. In 5 minutes, understand how Israel was founded, and how, since that auspicious day in 1948, its neighbors have tried to destroy it, again and again. As a post script, citizens of the world should remember that Islam is a religion that claims to be of peace, but whose leaders refuse to condemn their own members who seek murder and war thus not “civilized” by common standard. This entry was posted in National on August 5, 2014 by admin.